The agency in charge will now look at permits on a case by case basis. The Trump administration will allow big game animal trophies from animals killed outside the U.S. to be brought back into the country on a case-by-case basis, walking back previous efforts to ban the trophies. The U.S. Fish and Wildlife Service made the announcement as part of an ongoing lawsuit challenging the ban against permits for elephant trophies that was instituted by the Obama administration in 2014. The agency says it will no longer make blanket decisions about whether hunting an endangered animal helps the overall conservation of that species, but will instead decide on a case-by-case basis if a hunt could help the population of the species in that specific area, according to a memo filed last Friday. But conservation groups involved in an ongoing lawsuit with the agency say the change could just move more of these decisions behind closed doors and want a judge to freeze any permits. 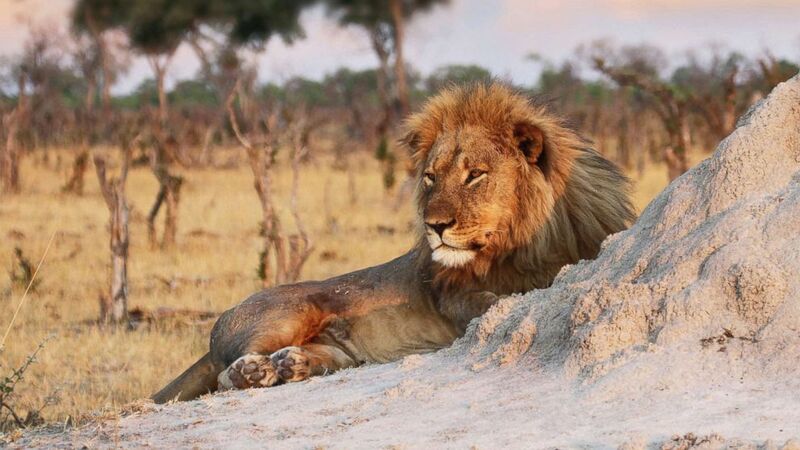 The FWS is in charge of granting permits for hunters to bring trophies from animals listed as endangered back into the U.S. Until now, it would issue a document based on how hunting animals like elephants or lions would impact the populations in a specific country. For example, in the 2014 document, the FWS found there was no evidence that hunting elephants in Zimbabwe helped the overall elephant population in that country, banning trophy permits there. 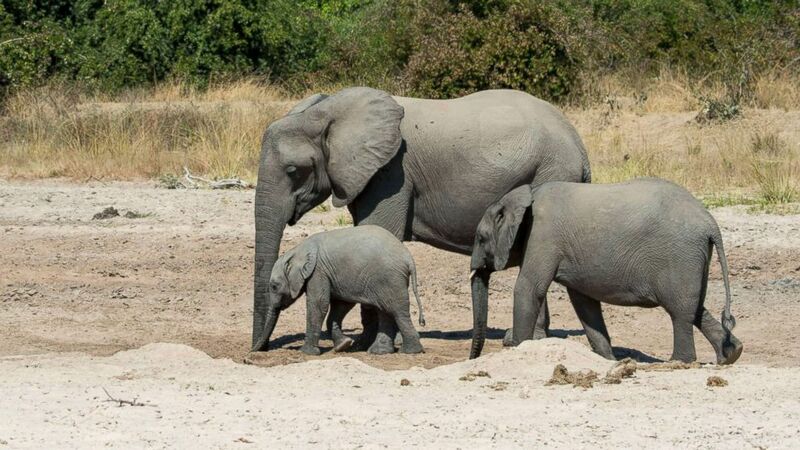 (Wolfgang Kaehler/LightRocket via Getty Images) African elephants (Loxodonta africana) with baby digging for water and drinking in a dry riverbed in South Luangwa National Park in eastern Zambia, June 2, 2016. Last year the Service issued another document that said new information would allow permits for elephants in those countries but it was put on hold after President Trump said he did not agree with the policy. (Sean Herbert/AP) Jericho the lion is seen relaxing by an ant hill in Hwange National Park, Zimbabwe, Nov. 26, 2013. In addition to the controversial decisions about permits for elephant trophies, the Service has withdrawn decisions for other endangered species, including lions killed in Zambia, Zimbabwe and South Africa, according to a memo posted on Friday. An Interior Department spokeswoman said in a separate statement that secretary Ryan Zinke's and the president's positions on the issue have not changed.